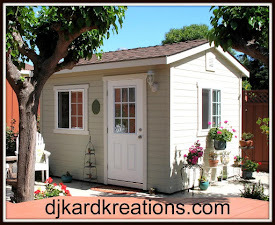 djkardkreations: Stamping Smiles Designs GD! Greetings, Friends and Challenge Lovers! I hope things are going well for you as you crest the wave of this week! 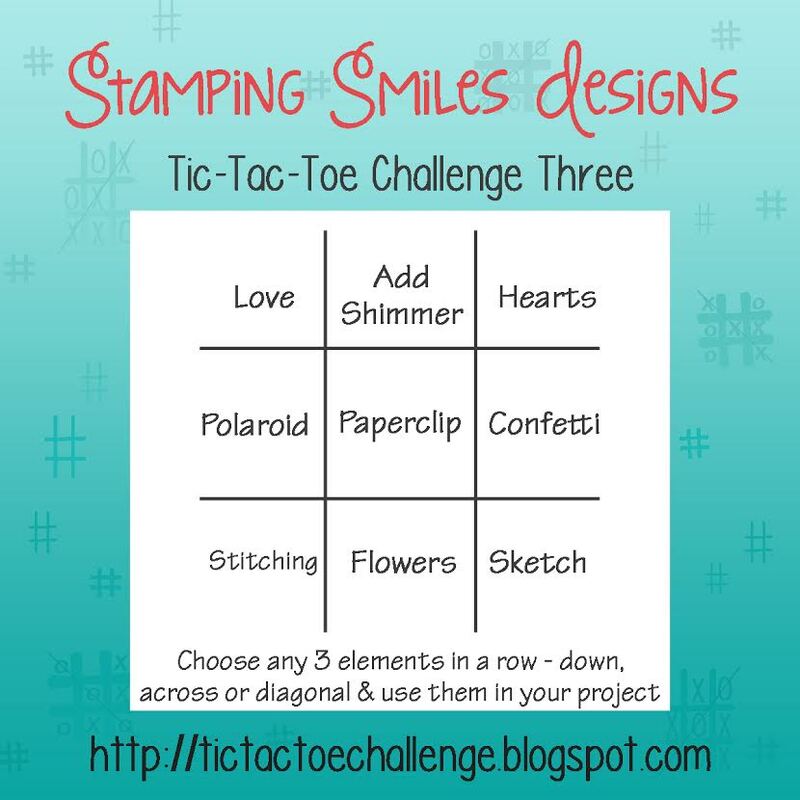 I'm surfing in to happily share that I am one of the Guest Designers for Stamping Smiles Designs Tic-Tac-Toe Challenge! This is only the third challenge for this fun new place to play and I hope you will be able to join us! As always, there is a Tic-Tac-Toe board for you to choose from. In addition, there is a sketch option so you have guidance galore! I've made two cards to inspire you! 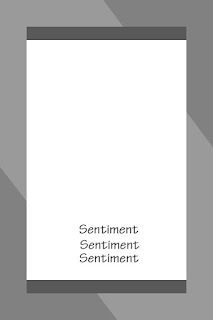 First, I made a card I think is gender neutral. You wouldn’t have to make it the size of a business envelope, but guys might like the size of it! 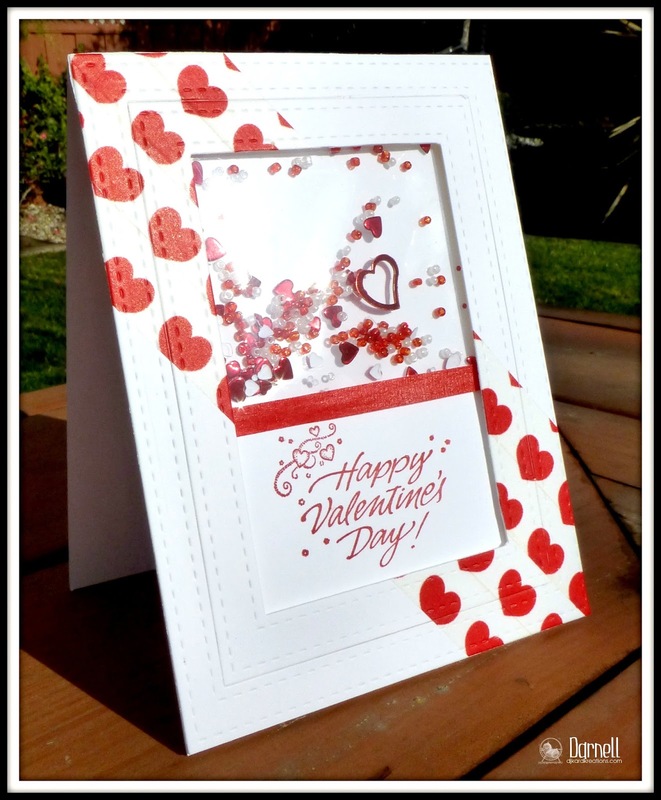 As you can see I used the awesome sketch for my design and this card was also inspired by row one across on the Tic-Tac-Toe board: love, shimmer, and hearts. The shimmer is from the red foil paper from Stampin' Up. In fact, all the papers used for this card are from Stampin' Up. The word "Sending" is from Simon Says Stamp and the words "you" and "love" are from Winnie & Walter. This time I used row three down for my design: hearts, confetti, and sketch. The diagonal hearts are actually strips of heart Washi tape. The double-stitched rectangle frames were made with Lil' Inker dies. The sediment is from Hero Arts. I hope my cards have inspired you to play along! I want to thank Ka for the honor of asking me to be the Guest Designer for this Third Challenge! 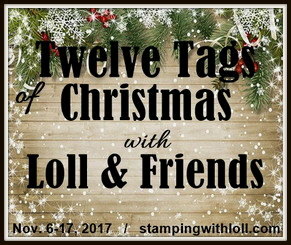 I can't wait to see what you create and BTW, you'll have the chance to win one of these stamp sets!! You can link your card here. Now do you see hearts, organically speaking? Don't groan. I AM that coo-coo, but your groans will change to romantic sighs when I tell you that I made it for my friend to give to her cardiologist husband. Aw. You see, every time you think I've gone round the bend, I fool you! The die is from Memory Box and it's called "Quinn Flourish." It really is beautiful and it will be posted on the GIVEAWAYS page sometime today. Lovely bunch of valentines card. I've never seen a challenge blog that did tic-tac-toe every time. Might be fun to check out. These are three lovely beauties Irma and I think Quinn Flourish (was in on Dancing with the Stars?) might be my fave because it is so unique. Now on to the previous post for which I have not yet commented. Have a lovely day oh lady who makes so many Valentine cards. Did you send one to Quinn? Love so much the shaker, such a wonderful look it has! ...And congrats for your GD!!! Three great cards - love them all - and congratulations on your being GD. Congrats on being Gueat Designer! Dont know the challenge, but will look into that later. Congratulations on your GD feature, Darmell! This is one of my favourite new challenges! All 3 cards are gorgeous! Wonderful inspiration Darnell, love that last one in particular. Perfect for a cardiologist !!! Fabby cards. I particularly like the shaker one. And here's me thinking they were little telephones!!!!!!! I need a drinkie poo. Delightful valentines. I love challenges and sketches so I'll be going over to check that out. Darnell is fabulous! I love both cards for the Tic-Tac-Toe Challenge! I would have never thought to put a shaker in the middle of the sketch. Such a great idea! 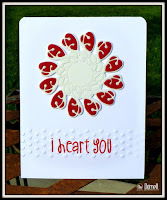 And your cardiologist "heart" card...another stroke of brilliance. So awesome! Yippee, congrats on guesting!! A trio of Valentine fabulousness Darnell. Love each and every one!! Beautiful Valentine cards Darnelle.Love the shaker card. Darnell congratulations on your Guest Design and wow three sweetheart cards! I love the vibrant red on white and your shaker is filled with all kinds of yummy! 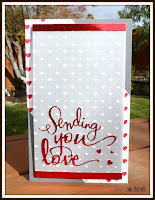 Wonderful sweetheart cards! Love them all. Congratulations on your Guest Design. Aaaack! Hearts are dancing before my eyes. I'm starting at the bottom and working up. Your friend's cardio M.D. should be tickled pink...no...red, with this card. That die is awesome and it looks fabulous on your card. I'd say your second card is going to shake someone up, BIG Time (washi tape, brilliant). Love all that foil-goodness on your first card...it is gorgeous. Congrats on the GD spot...well-deserved. Fun cards...especially the last one....had a bit of an eye roll going, very clever indeedy!!!! My fave is the shaker one. Cos I love 'em and never make 'em, of course;)!! Three totally fabulous cards, the red is stunning agains the white. what did you do with die MB Quinn Flourish is wonderful. The die is quite different. Wow, I'm impressed. Card with hearts looks like he was on route of hearts, which left its mark on it. What an extraordinary idea. 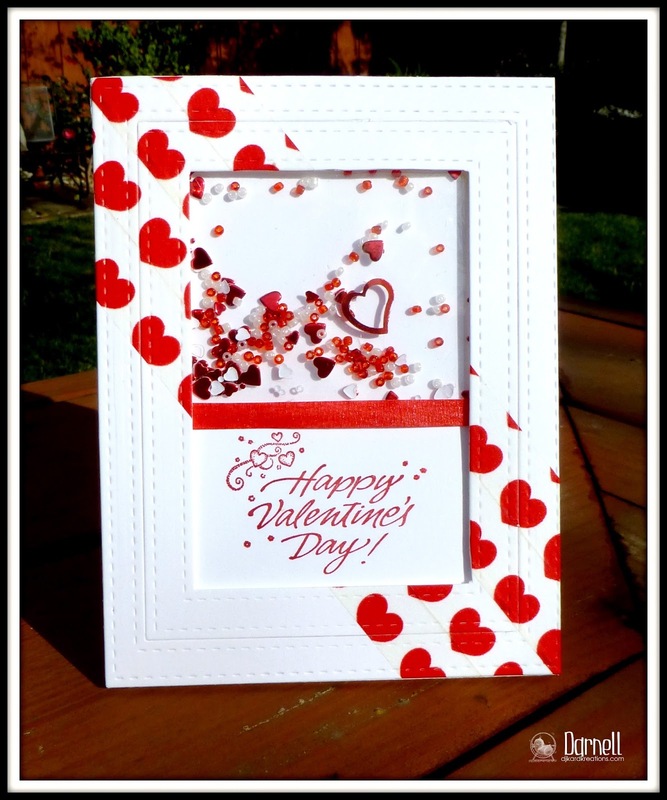 Three gorgeous and wonderful card designs and so awesome with the red and white. Fabulous shimmery Valentine's! and I LOVE new challenges. It is on my favorites bar and hope I can join the fun. Oh my goodness, love these valentines, Darnell! The first is a gorgeous use of white space- just awesome! And I am in awe of how you have used the die in the third card- funny thing is I have that die and would never have thought to do what you did with it! Amazing! They made a fantastic choice in asking you to be the guest designer. You hit the assignment right outta the ballpark! I am loving each of these. Such clever use of the tic tac arrangement, and I do love those bold sentiment dies on #1. Look smashing with the flurry of tiny red hearts. Also very much like these shaker cards you've been rolling out (good for you on the Fuse not being a NBUS now). Like the corner to corner hearts and the stitched framing. Clever girl! But #3 might take the prize, with your play on the hearts for your friend. Also that is a super embossing on the swirl --- you're gonna be going 'Pro' I expect! These are all just perfect for the Big V day. We loved the sweet card that arrived yesterday. Will be sharing on the blog! Big hugs & many thanks to you, for such enjoyment here, and also your sweet thoughtfulness. 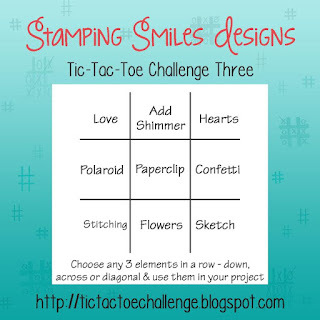 Congratulation for the honour to be a guest designer by Stamping Smiles Designs Tic-Tac-Toe Challenge! Just beautiful!!!!! LOVE all three, my fav is the shaker I think....its so hard to decide and is making my brain freeze up lol!! Congrats on your GD spot, Darnell! Your cards are just gorgeous! Congrats on your GDT, Darnell! Those 3 cards are real beauties! Of course shakers are always great, but the third card is a real stunner! Congrats on your GD spot! You rocked it again with your fabulous cards! And I am sure the cardiologist will be very impressed by the "real" hearts card! Way to customize a card! Three gorgeous cards! Love the classic red & white & the soft grey (silver?) in the first is lovely for a more masculine look. I have the Quinn Flourish but would never have thought to use it for Valentines. Beautifully done! I rather love the third card, for its so very literal use of hearts. :D And the first two, though perhaps more traditional, are beautiful! Ohhhhhhh these are gorgeous! LOVING all the hearts!!!!!!!!!!!!! Congrats on your GD gig, all your cards are so wonderful, love the bold pops of red and all the shiny goodness! What a wonderful array of Valentines, and I'm floored with what you saw on the last card - a perfect match for a cardiologist's card! Brilliant and beautiful too! WOW Darnell what a cheerful and gorgeous collection ! I can't believe I am doing this, but even though I know you are doing another giveaway, and yes, I did check it out, I will not be entering my name in the draw. Those are two great dies, but I know deep down that I have no use for either of them, so rather than waste someone else's chance of winning, I will pass this one up. Now I'm off to take my temperature!! These are wonderful! My fave is the second...love the shaker aspect! You will bring many people to the new challenge ,congrats on your GD spot. Your cards are truly amazing ,crisp clean and beautiful! Love the shaker and wondering if you always use the fuse tool,for them. Oh my gosh on the last one for your friends husband the heart Dr. is that not just perfect! Gorgeous red and whites! Congrats on your GD spot!! Fabuous cards Darnell ... Loving that shaker! OOOH, how did I miss all of these? You were in a V-day frenzy... did you have romantic music and a bottle of wine??? Ha! Thanks for sharing info on the new tic challenge. I always love those! Choices! I'm giving top pick to the first card listed, but another day I could easily choose either of the others!!! Such lovely Valentine's day cards Darnell! Love your take on the sketch so glad you were a guest designer with us!! Congrats on your GD spot Dippy. 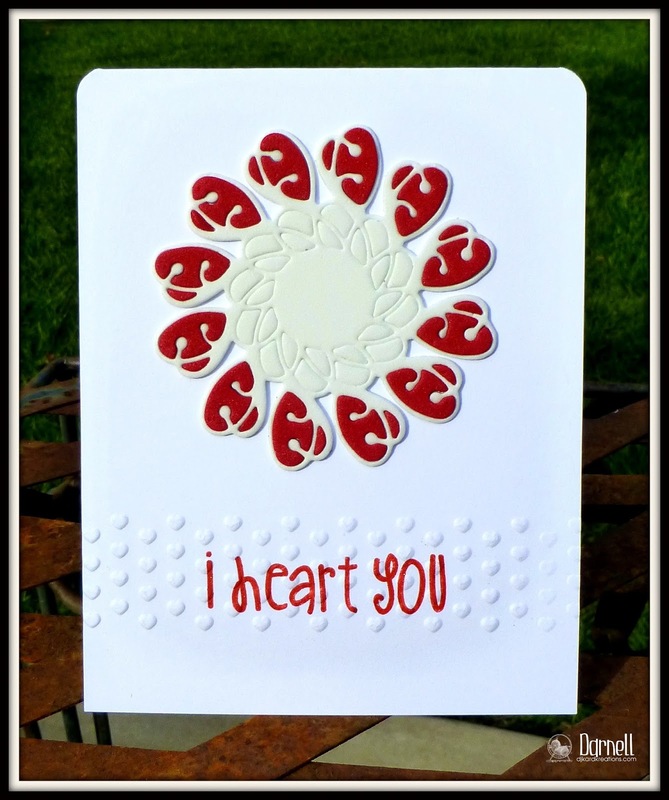 You've produced a Hugmongous Hug of Hearts with these three gorgeous cards. The sentiment on the first card looks like they were bought together as the script looks identical. Love the shaker card and the Quinn Flourish had me stumped until I saw the close up! What a clever, awesome friend you are. Hi Darnell, Congrats on your GD. Love all 3 of these fabulous cards and as I just bought some acetate you've inspired me to try a shaker card. Okay, that cracks me up that the "sending" in "sending you love" is by a different company. They go together so well. Great cards but that one takes the cake (yes, there was cake and you missed it). 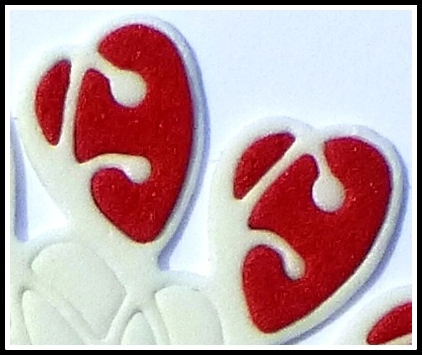 Although I have to say the heart card to the cardiologist was a scream too. Fun times~ ! Big congrats on the GD spot, Darnell!!! 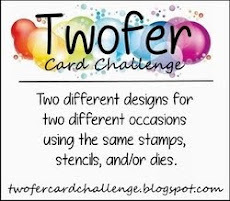 And what great cards you have made using the TTT board and the sketch!!! 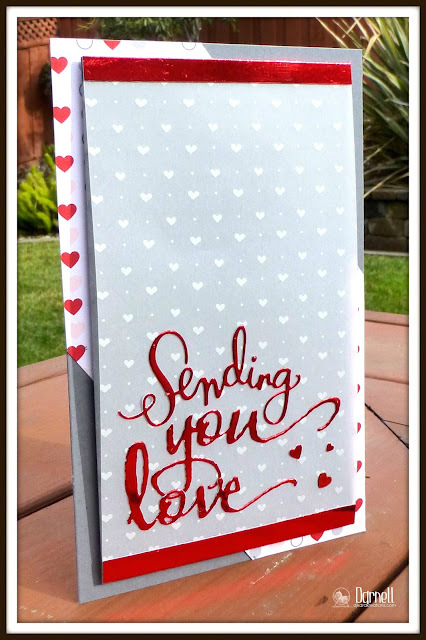 Love all the cute hearts, the lovely foil paper and the fun shaker!!! Love your card for the cardiologist!!! So clever and very cute!!!! Oh what an amazing collection of cards Darnell - I saw the hearts in the third card straight away :-). I hope Hammy approved of this trio of masterpieces!! Always a method to the madness right? Fabulous Vday cards. Every recipient should be quite pleased. What a beautiful gallery of cards! You rocked the valentines! These cards will surely make someone feel very special! Awesome Valentine cards, Darnell!I love that shaker..so cute! Always glad to find new challenges. Thanks for sharing! Beautiful Valentine cards. Love them all. Fabulous trio of sweetness my dear friend.I love them all! See you real soon. I adore your lover-ly Valentines! I bet the cardiologist is going to love the one intended for him, too. You're a doll for making it. Happy Valentine's Day to you, Darnell. Hope you get lots of hugs and smooches. Congrats on your GD spot Darnell loving your heart explosion! Gorgeous cards especially the last one!! All three are beautiful cards. Your "explanation" of the third one is perfect! It definitely does make sense. WOW! WOW! and WOW! Love all three! Definitely feeling the love and seeing REDs! I totally see the hearts, too! Fabulous designs, Darnell! 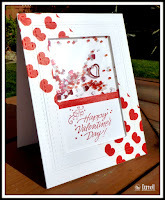 I always love your clean and simple style because I barely have time to stamp, much less spend a lot of time coloring and cutting, and layering. So modern and simple always catches my eye, and you do it up right!! The cardiologist card cracks me up and is a really creative way to use that die! Happy Valentines day to you. Here I am bringing fresh supplies of tea, marmalade and screen wipes! What a stunning selection of cards today, and where on earth did you find a die that looks like REAL hearts instead of stylised ones? That's brilliant - and ideal for a cardiologist! WOW!! These Valentines ROCK!! I LOVE all your cards but I think the shaker card wins for me. The sequins you used are FANTASTIC. I have to note that you inspire me with your creativity, your kindness and your sense of humor every time I pop in. Thank you!! Have a happy Valentine's Day!! Oh, leave it to you to see beating hearts hiding in that flourish die, ha! 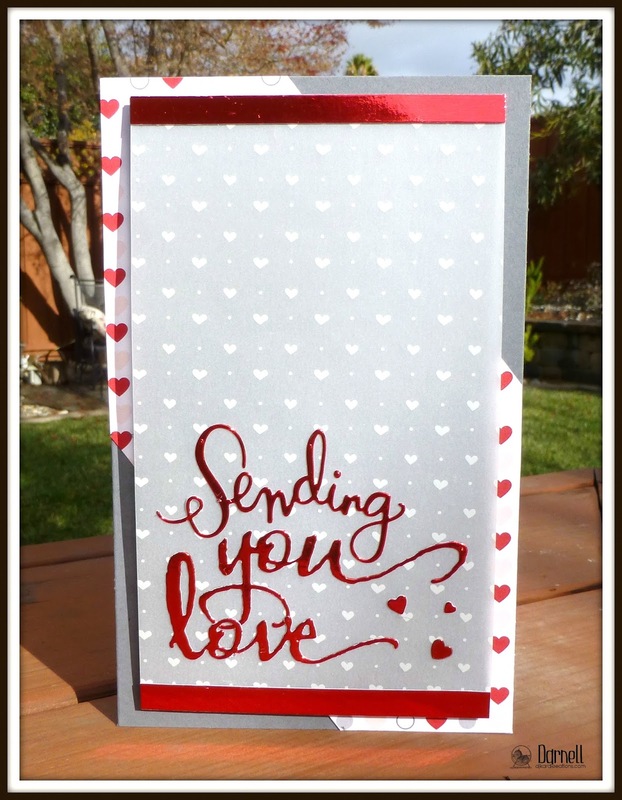 Of course, now that you pointed them out, I can't erase it from my mind and that card appears to thump and quiver as I gaze, wide-eyed at your imaginative take on a Valentine design. The cardiologist is going to just love this! Loving the gray patterned paper on your first card, which sets off the red and white perfectly, and that shaker card is a delight! I've only ever made one shaker card in my life, and that nearly put me round the bend so I settle for admiring shakers, rather than trying to make them myself. Congrats on your guest design spot, and that tic tac toe challenge looks like a fun one that I may check out! Spookyness...your "Sending" card is almost IDENTICAL to one of the v-day card that I made for the kidlets (that got sent without snapping a picture). No surprise then to learn that I love your version! 2nd card - sooooo cool! I love the angled hearts, especially with te fabulous inlaid panels....and they line up perfectly! The shaker element 'shakes'...as opposed to 'rocks'. 3rd card - My fav of the group! Embossing the strip of hearts at the bottom is so cool! 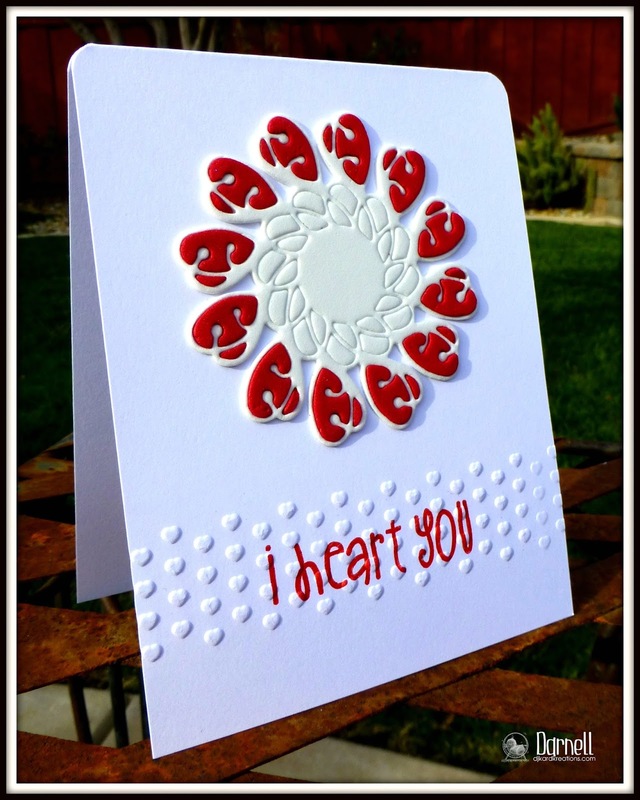 Love your sparkly 'organically speaking' hearts that will definitely make the cardiologist hubby smile! Three cards, three beauties! Congratulations on your GD spot, Darnell! Oh Darnell, absolutely gorgeous cards - WOW! Congratulations on your post as guest designer for the Tic-Tac-Toe Challenges! I planned to play in this challenge but I never got around to it. Congratulations on your GD spot, Darnell. Your cards are wonderful. 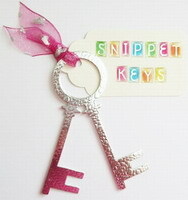 I love the idea of the tall skinny one and shakers are always fun if a bugaboo to make. Three fantastic cards! but my favourite is the shaker card!